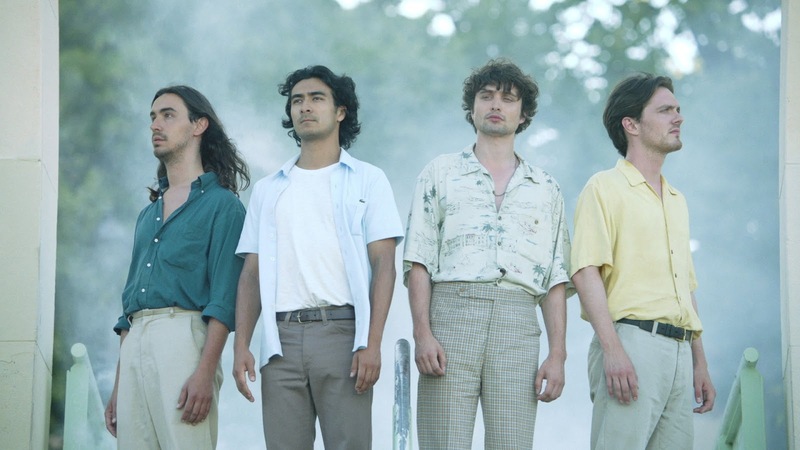 Following on from their recent single Cathy Come Home, Flyte return with the equally soulful Faithless. With their debut album on the long awaited horizon, the band have come full circle on their sound as they incorporate elongated powerhouse vocal sections in to the track's thundering percussion and intricate guitar lines. "Faithless is about painful romanticising of the past, and the mourning of what has come and gone." explin Flyte. "Brideshead Revisited (where the name Flyte is from) portrays this perfectly and Faithless is based around themes from the book". Take a listen for yourselves below. The band's debut album 'The Loved Ones' will be released on August 25 through Island Records.